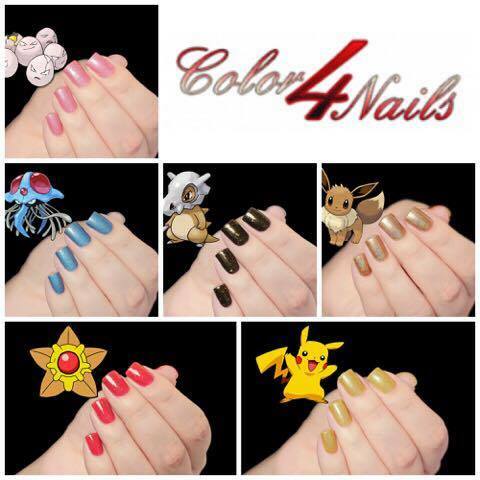 Huge thanks to Color4Nails for her continued support. This year Sisi has donated one set of her brand new Pokemon collection. 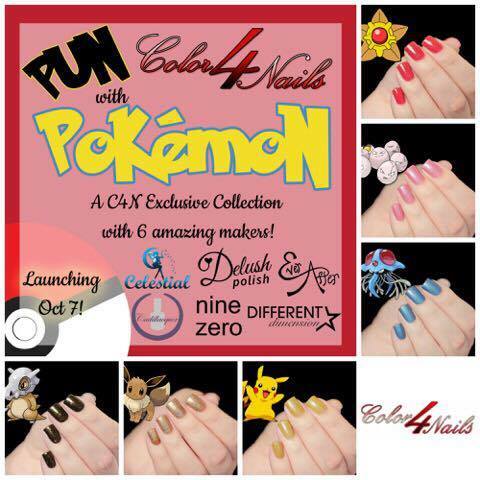 Thank you so much Color4Nails!